Hendy Wind Farm will provide renewable energy to help meet the Government's green energy commitments, reduce reliance on imported fuels and help to protect the environment for future generations. 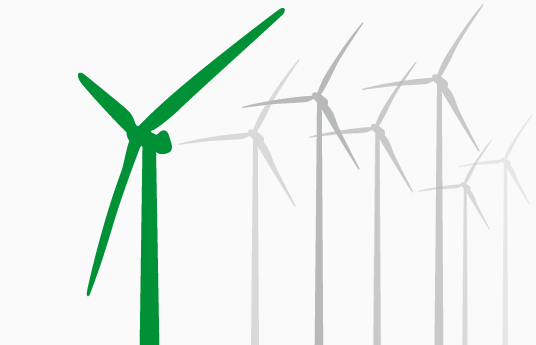 Hendy Wind Farm will invest £2m in the local community over the lifetime of the wind farm. We want to hear your ideas on how this money can be spent. Wind is a free resource and wind farms, such as Hendy, are the cheapest large-scale renewable energy producers, meaning that we can reduce our dependency on oil and gas and increase the UK's energy security. Welcome. All the latest information on proposals for the Hendy Wind Farm can be found on this website, along with details of how you can get involved. Hendy Wind Farm Ltd is bringing forward plans for seven wind turbines, with a maximum capacity of 2.5MW each, on land east of Llandrindod Wells.If built the wind farm could generate enough energy to meet the demands for around 9,800* homes every year. The turbines will connect into the local distribution network at Llandridnod Wells. * This is based on Renewable UK and the following calculation Operational MW x 8760 (number of hours in a year) x 0.2782 (the capacity factor for both on & offshore wind) / 4192 (UK average domestic household consumption in kWh) and it should be noted that this is an estimate and not based on site specific data. The proposed Hendy Wind Farm site is located near the village of Penybont. 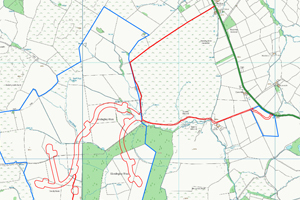 Directly as a result of feedback received during the consultation period, the layout of the proposals has changed to move the turbines further south away from Llandegley Rocks. 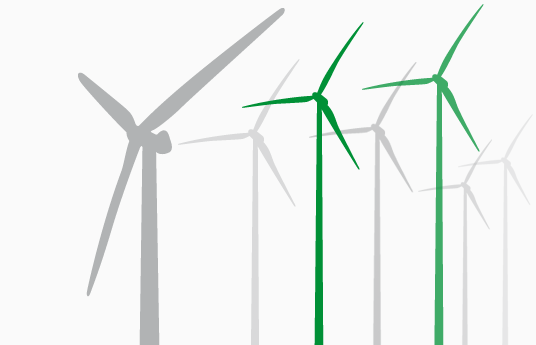 A planning application for Hendy Wind Farm has now been submitted to the council and has been assigned the planning reference number P/2014/0672. Hendy Wind Farm Ltd has consulted extensively with the local community ahead of submitting the planning application. We are very grateful to everyone who took the time to contribute to the consultation and all feedback from local residents and community groups has been carefully considered. 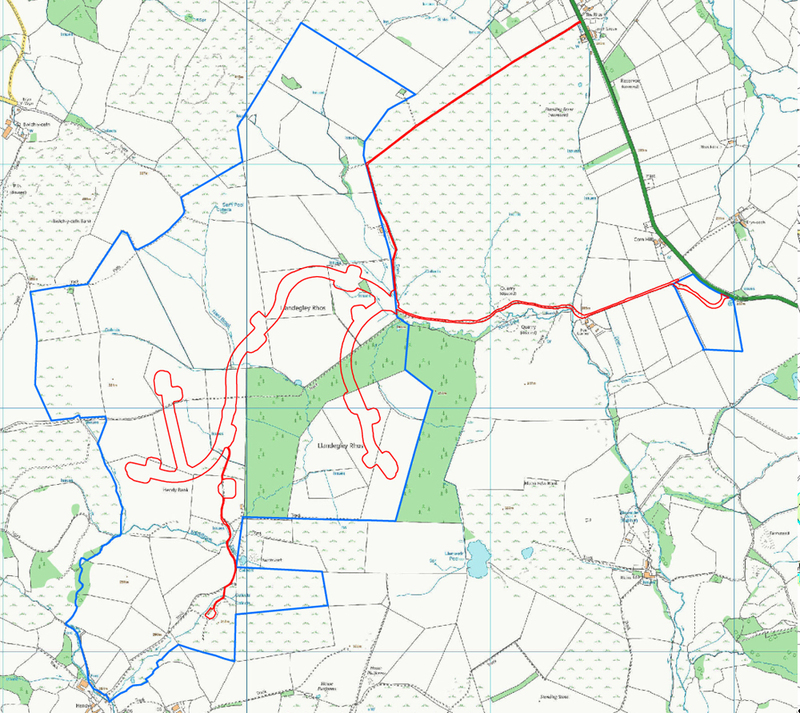 The planning application will be considered by the Planning, Taxi Licensing and Rights of Way Committee and a decision is likely to be made in autumn 2014. 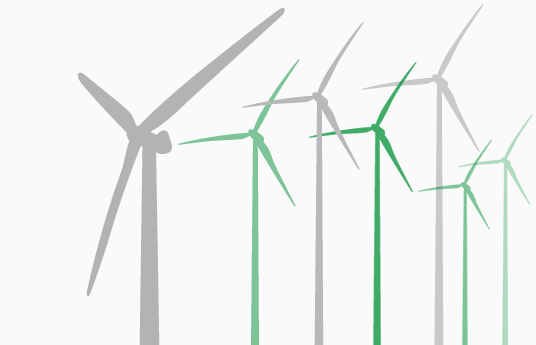 If planning permission is granted, construction is likely to begin in early 2015 and the turbines will be start producing clean, safe energy later in the year. © Copyright 2013 NJORD. All Rights Reserved.